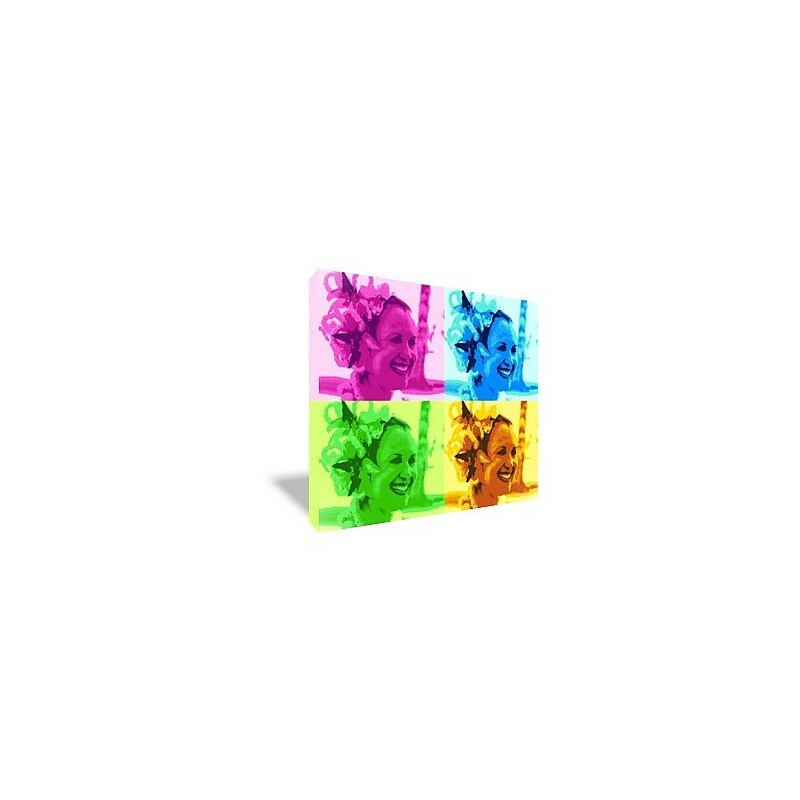 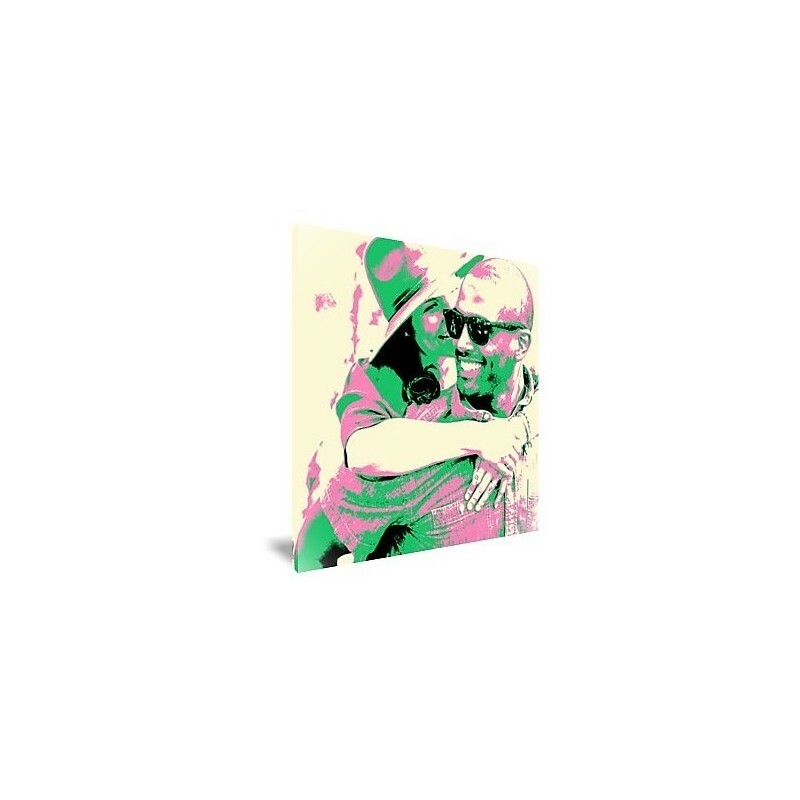 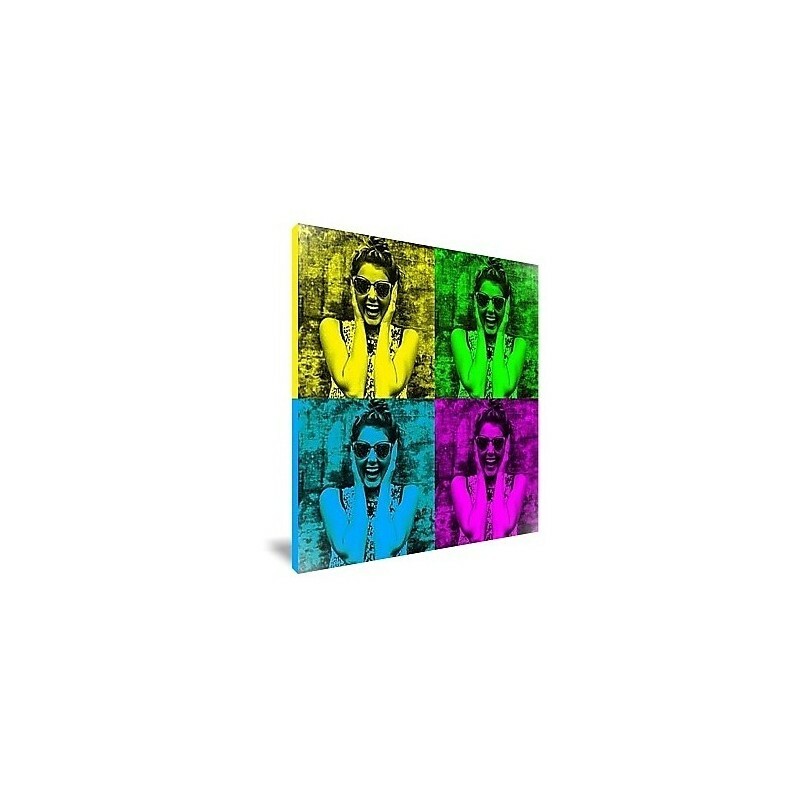 Instantly transform photos to pop art on canvas. 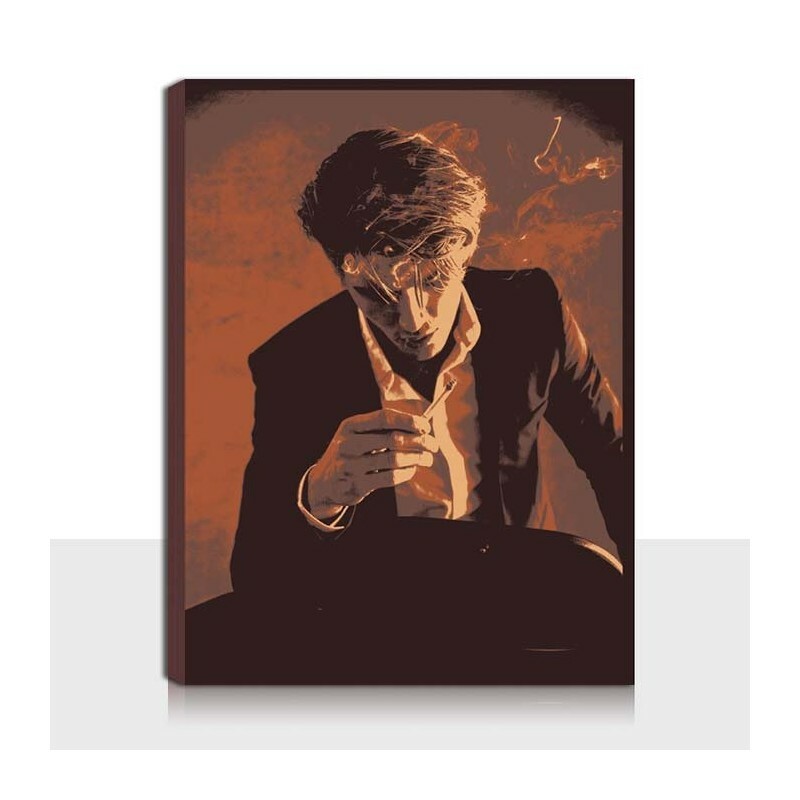 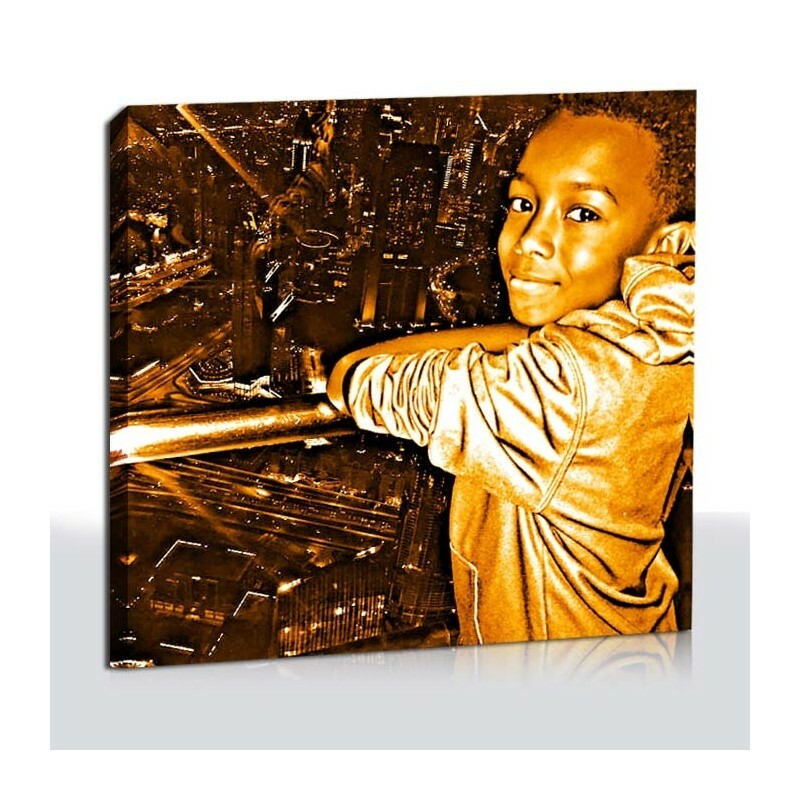 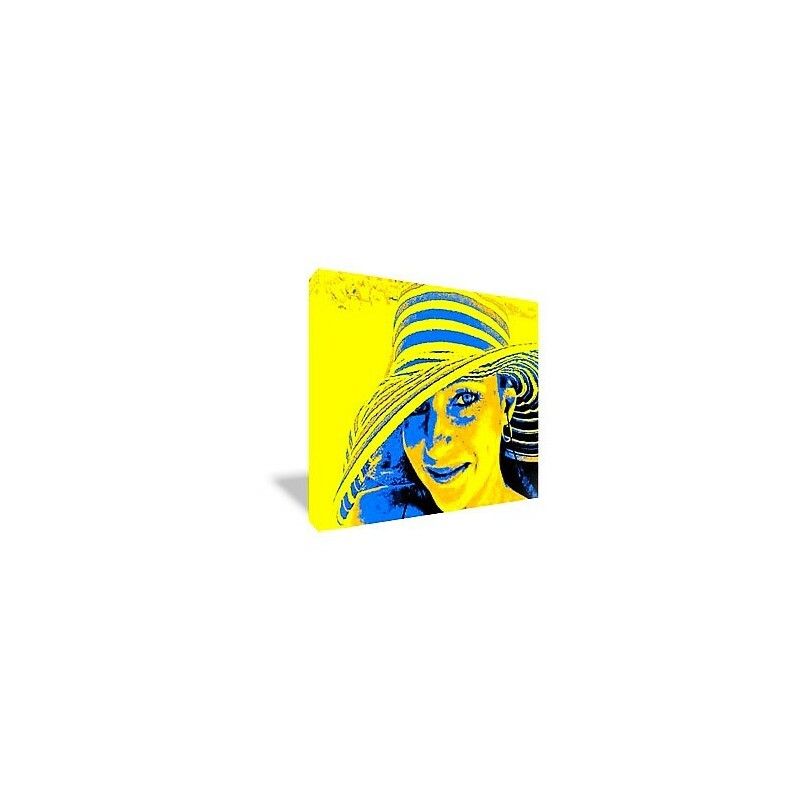 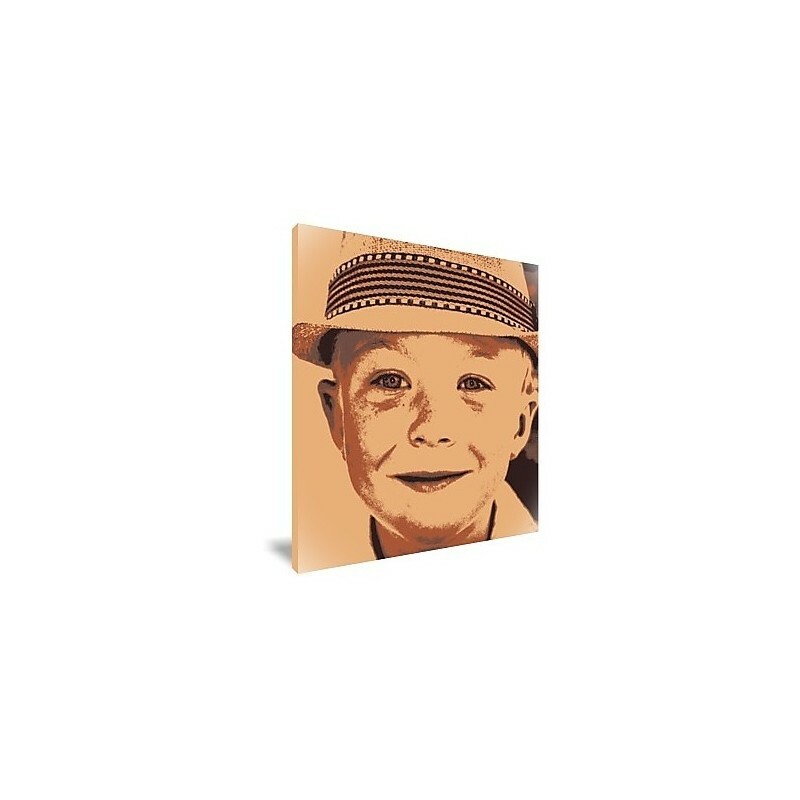 Easily create and customize you photo into pop art on canvas. 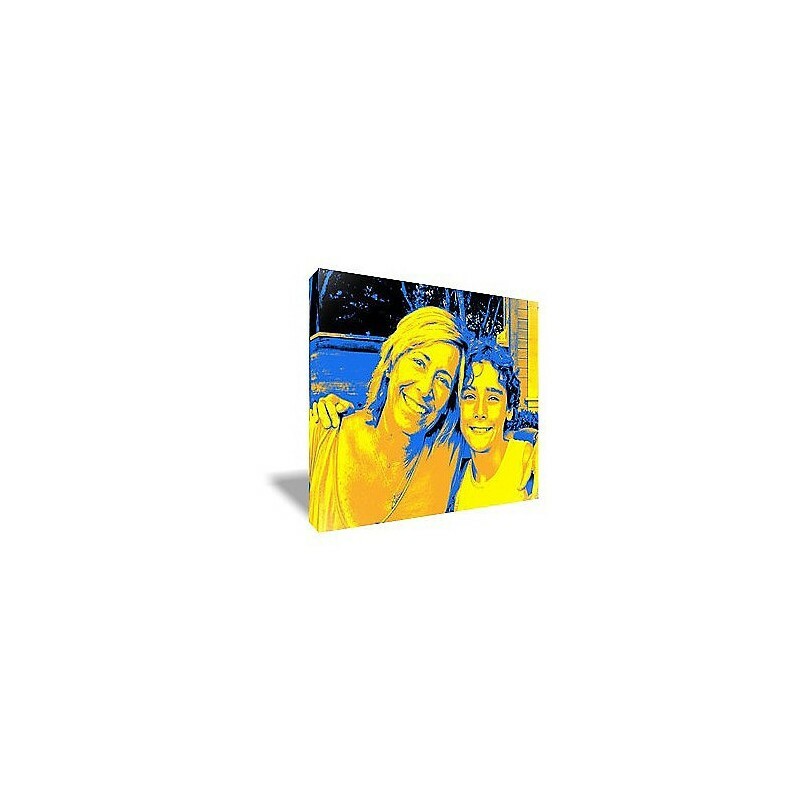 See the results live and have your canvas shipped out quickly.